Following the fortunes of tough cop Sadhu Agashe both in his fight against crime and in his personal life. Garnering newspaper headlines for his crime...More. Aitraaz revolves around the character Raj Malhotra (Akshay Kumar) a successful businessman who has everything going for him, including a lovely wife (...More. Set in modern day India, Swades is a film that tackles the issues that development throws up on a grass root level. It is to this India, which is colo...More. Taarzan: The Wonder Car is a 2004 romantic thriller film directed by Abbas Burmawalla and Mustan Burmawalla. 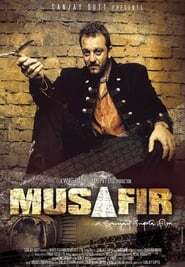 The film stars Vatsal Seth, Ajay Devgn an...More. 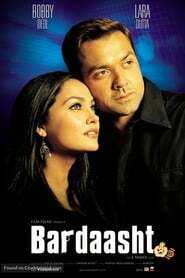 Bardhaasht is a Bollywood drama and thriller film released in 2004. The director is E. Niwas. 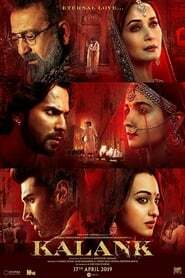 It is based on the screenplay written by Vikram Bhatt. T...More. 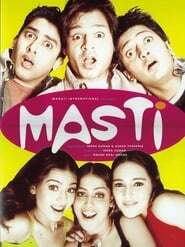 Daksh Mittal (Emraan Hashmi) is a charming and continually drunk millionaire. One day, he sees a girl, Jia (Dia Mirza), on the street and falls madly ...More. 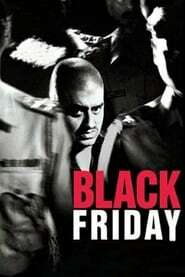 Under torture, Indian gangster Tiger Memon confesses to his involvement in a plot to set off explosives throughout Bombay. The police choose not to be...More. Michael , Arjun and Lallan are three young men in Kolkata , with different ideals and objectives . Michael is an idealistic youth leader who dreams of...More. Major Ranvir Kaul (Amitabh Bachchan) is a POW who was captured along with over 50 soldiers by Pakistani soldiers in 1971 during the war between India ...More. 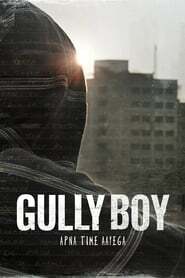 A gang of bikers headed by the cool-headed and arrogant Kabir is on a robbing spree in Mumbai. They rob establishments and then zip away on their supe...More. Young and good-looking Dr. Parineeta alias Pari is in love with Rishabh, a wealthy young man, working in an advertising agency. Both plan to marry soo...More. A woman falls for a charming and mysterious businessman. The whirlwind romance turns sour when she is framed for his underworld crimes. 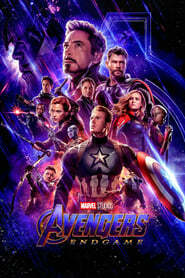 Now, finally o...More. Based on the true story of the Burt family who seemed normal, upstanding members of the community but were actually deeply embedded in crime. The matr...More. 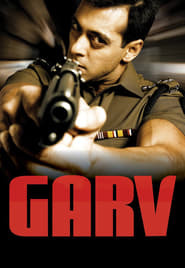 Fida tells the story of Jai who one day happen to meet a young and beautiful woman called Neha and he falls in love with her at first sight..
Garv is a story of three brave and honest cops: Samar Singh (Amrish Puri), Arjun Ranawat (Salman Khan) and Hyder Ali Khan (Arbaaz Khan). Samar wants t...More. 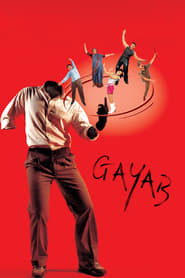 A man comes between two lesbian lovers, hence forming a triangle with bleak consequences..
A man and woman from feuding families each pretend to fall in love, as part of a revenge plot. 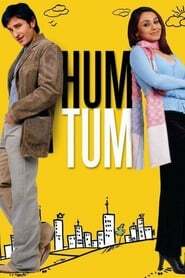 Chaos ensues when their fake romance becomes a reality..
Hum Tum (Hindi: à¤¹à¤® à¤¤à¥à¤®, translation: You and Me, Urdu: ÛÙ… ØªÙ…) is a Bollywood movie, released in India on May 28...More.